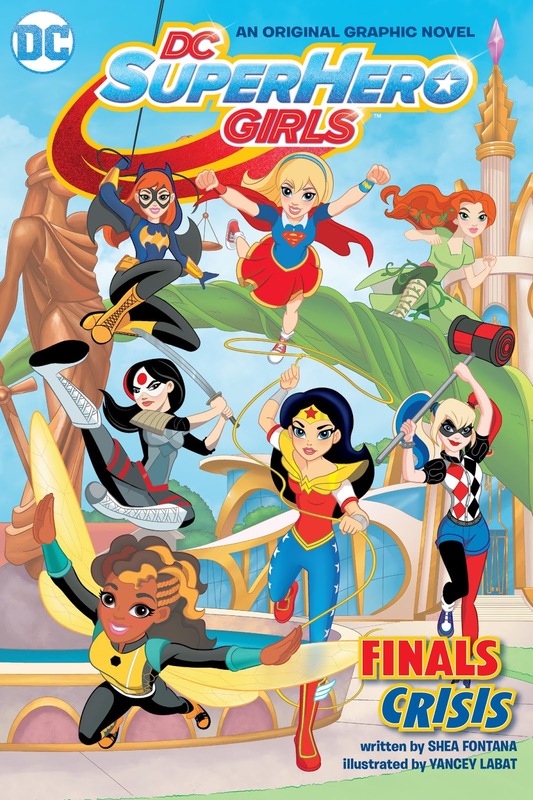 Shea Fontana structures Finals Crisis differently from her other trips to DC Superhero High, focussing on one character per chapter, allowing for looks at some who’ve been relatively marginal in the pocket sized graphic novels. What could be worse than a villain with a Kryptonite arrow for Supergirl? Well, she’s always had a problem with tests, going back to her time on Krypton, and now finals day is approaching. 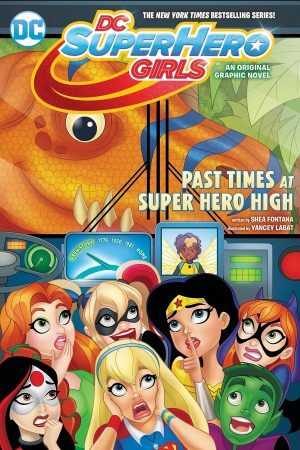 With her school discipline record, what should Poison Ivy do? Should she attempt to turn things round, or go out with one grand gesture? Is Bumblebee’s sweet tooth a way of recharging batteries or a fatal flaw? 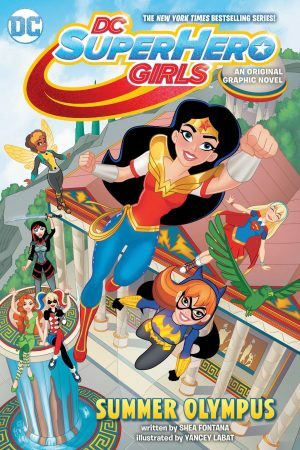 Katana, Wonder Woman, Batgirl and Harley Quinn also have a spotlight before a concluding chapter in which all is revealed. A nice aspect is how things that occur in earlier chapters are shown to have minor impacts in what follows, and even though they’re a well known DC character, the identity of the villain is well concealed until they need to be revealed. 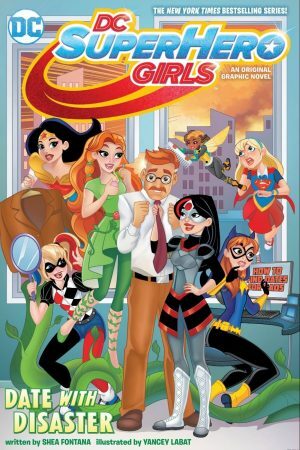 As ever, Yancey Labat’s great cartooning presents a lively and friendly bunch of superhero girls, and the threats are the right level for the intended audience of young girls. 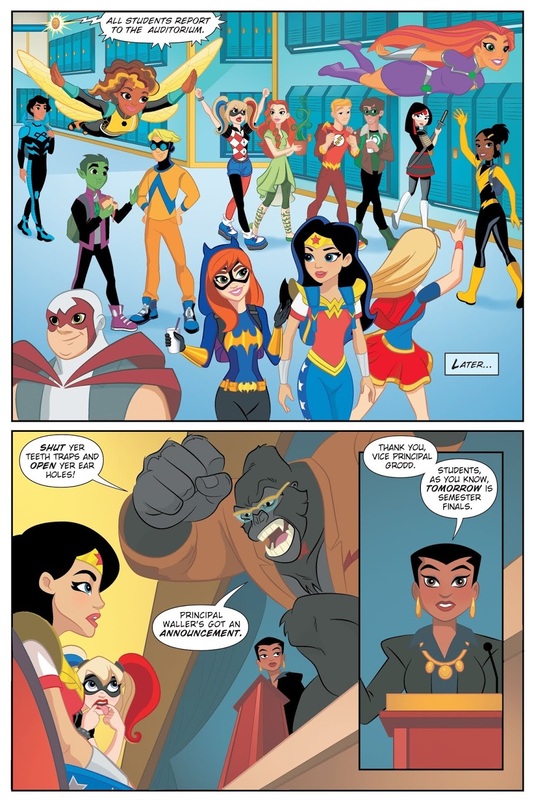 He doesn’t appear often in the graphic novels, but Labat always draws a great Vice-Principal Grodd, and he always has fun with Beast Boy’s transformations. Monica Kubina’s bright, flat colours aren’t subtle, but again, they’re exactly toned toward the prospective audience. 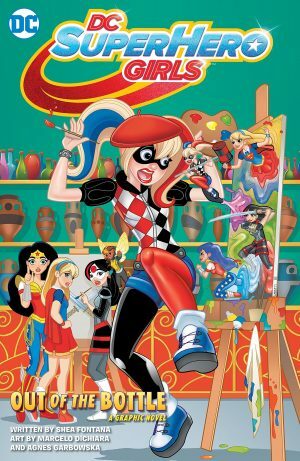 Finals Crisis is a fun spotlight on fun alternatives of DC mainstream characters.